How can Psychology and Research Benefit your Business? I provide expert research and statistical consulting to organizations, graduate students, and independent researchers. Whether you need comprehensive research planning, or just a quick analysis of existing data, I am here to help. I suppose my “claim to fame” is that I have both the deep knowledge and experience in statistics that you need, but also a very sociable and easy to understand personality. This seems to come from a combination of teaching at Universities/Colleges, working with different clients each month, and having the opportunity to work with people and projects in just about every industry. I’ve done psychology research for a student, internal employee selection validation research for a large company, and research on endangered turtle capture risk for the government in the same week. What’s your research challenge? I can tackle it. Quotes and discussion about your needs are absolutely free. Please contact me via the form at the bottom of this page to see if my services fit your needs. As a PhD Organizational Psychologist I understand people and their motivations. For this reason I am best suited to research involving people. Marketing, people analytics, user research, job satisfaction, clinical psychology. I also give preferences to projects with meaning, benefiting people, animals, or the environment. Learn more about me here. 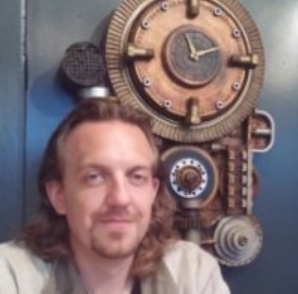 I typically work on projects remotely, and do not limit consultation to any geographic area. Phone, video chat, text, email are all available modes of communication for active clients.  Contact me with your questions, to request a statistical consulting quote, or to schedule a free consultation. "Dr. Harward was succinct and efficient in his work, and helped move my project forward very quickly. Highly recommend!" Digital Dehumanization – destroying web-based customer loyalty. Independent Research – StatsFriend can help.